All families are welcome at St. John Paul II Catholic School. We celebrate each child’s unique gifts, and we provide a rigorous, faith-infused education to ensure a future full of hope. Once the school year has begun, we welcome transfer students if we have seats open in the class. 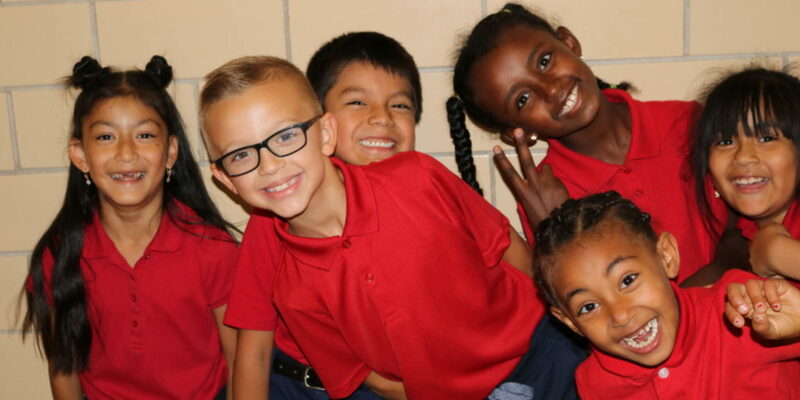 If you would like to enroll for the remainder of the 2018-19 school year, please call us at (612) 789-8851. Enroll online for the 2019-20 School Year. Call us at (612) 789-8851 or email to schedule a visit. We provide generous aid packages. We would love to show you around! Request a Tour. Why Choose St. John Paul II? 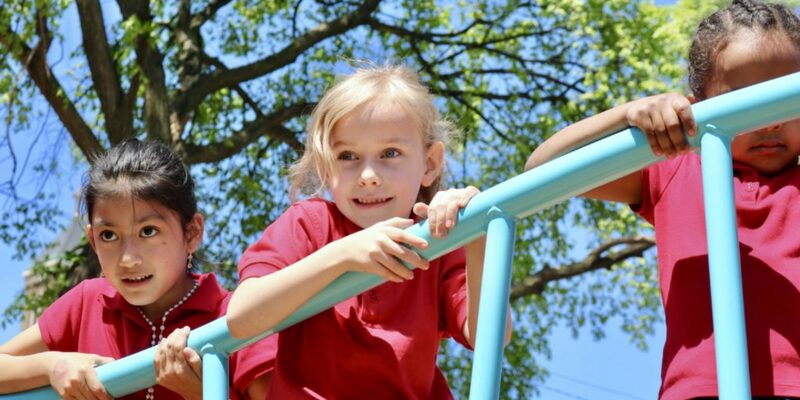 We assess our scholars three times a year to ensure that their learning is progressing. Many of our scholars are English learners, and we work hard to help them succeed. We welcome rich and growing diversity among our school families. Special attention is given to curriculum materials and experiences that reflect all of our scholars’ cultural traditions and values.